[Police brutality is a global phenomenon. Capitalists requires the police to defend their power and wealth. Police are the front-line soldiers of capitalism. And, even though China has a red flag, it is thoroughly capitalist. While he was certainly not condoning violence against the police, he was saying that when you plant or “sow” violence, you generally harvest or “reap” the same sort of violence that you planted. But in China, this sort of reaction is far more widespread and normal when the masses witness police killings of innocent people. After Chengguan officers beat a woman in the streets, literally thousands of angry protesters took to the streets to fight back. 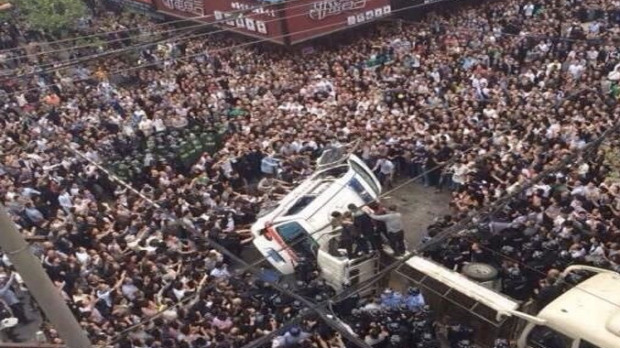 The crowd swarmed the officers in the Cangnan County of Wenzhou City, Zhejiang Province. When people filmed the beating, officers targeted those recording their abuses, beating a man with a hammer for filming them. 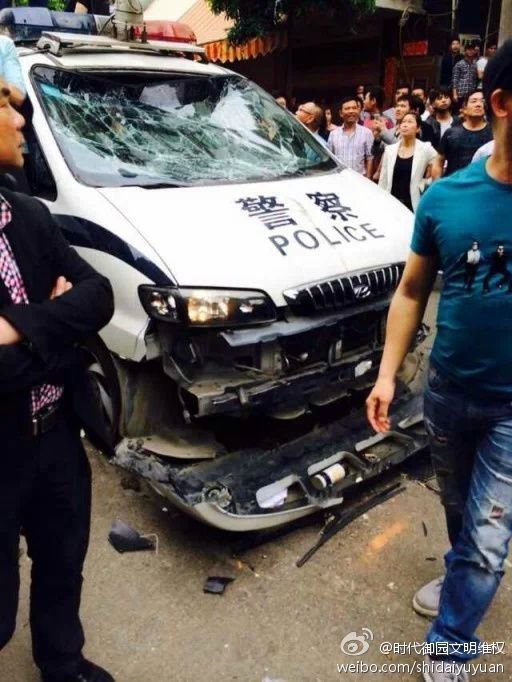 Located in the industrial southeast, Chengguan is a region in China that is notorious for it’s police brutality. In this case, the cops who attacked the man filming their abuses, beat him until he was literally vomiting blood. It was only seconds before housands swarmed the cops in their van, throwing stones, and beating them with bats. Eventually, the crowd beat the four of officers to death. People in the crowd were shouting: “Kill them! Kill them!” Eventually SWAT officers were called out, but they were quickly overwhelmed too, Counter Current News reported shortly after the incident occurred.